Hi, I am writing in regards to the property at *** Forest Rd, Coventry, CT 06238. Please send me more information or contact me about this listing. Make this little home something special! Sitting on a nice open lot just minutes from the lake, with some renovations, this home could be charming! Large kitchen with lots of natural light, bathroom, bedroom and laundry on main floor and farmers porch across the front with good sized shed! 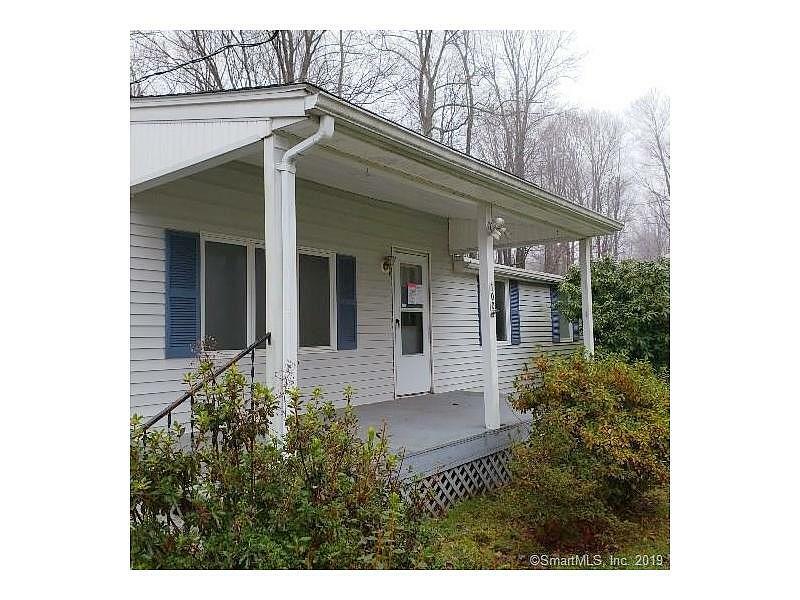 Come see this one!This foreclosure home is a single family home located in Coventry. It offers 0.23 acres in size, 2 beds and 1 baths. Review its detailed information and determine if this Coventry foreclosure has the qualities you are looking for.